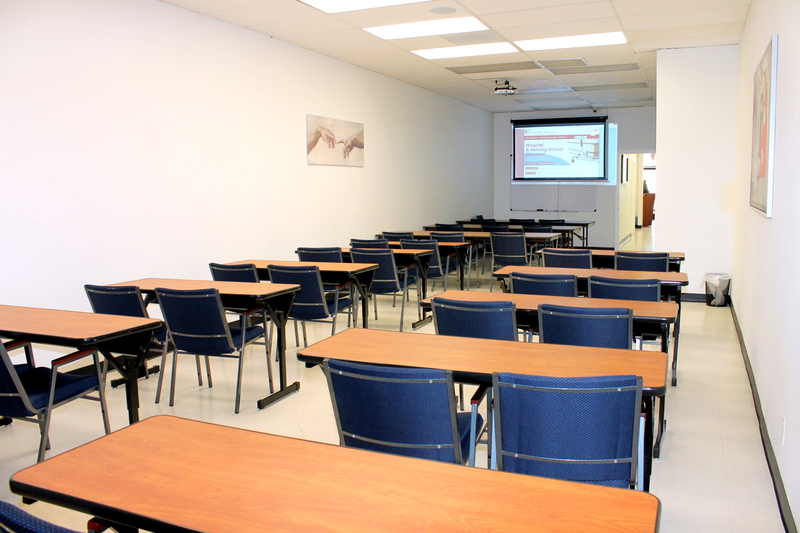 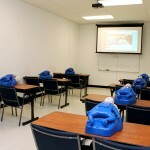 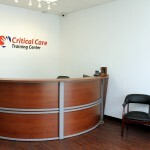 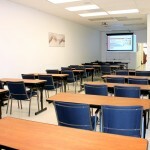 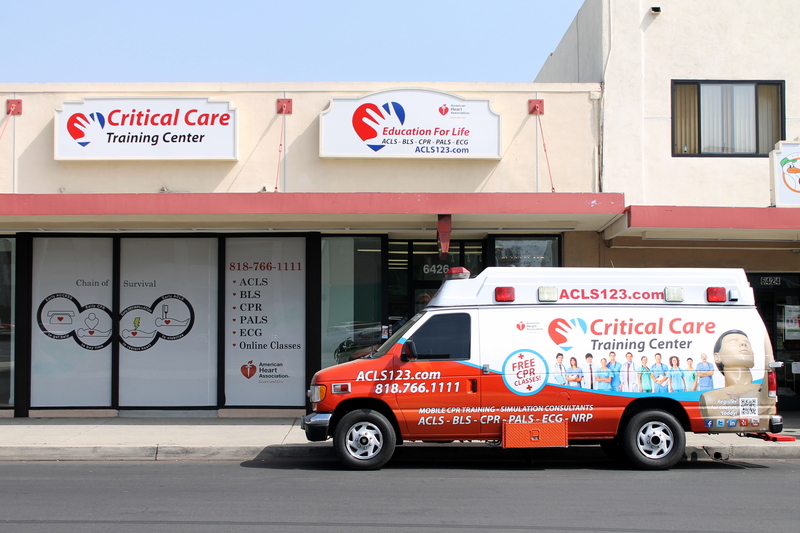 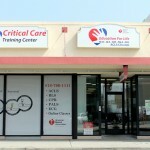 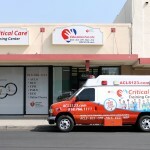 Critical Care Training Center is the leader in healthcare education for hospital settings. 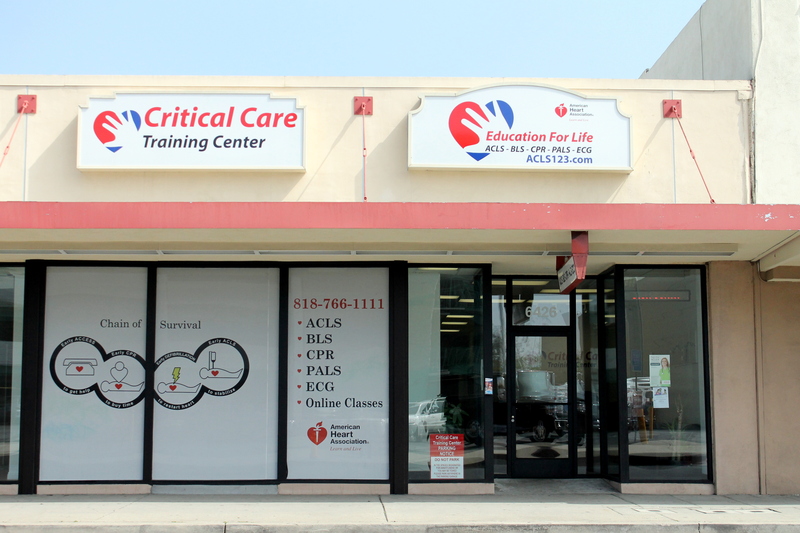 Being the official training center for number of hospitals including Kaiser Permanente, we thrive to provide high quality customized American Heart Association courses for your facility. 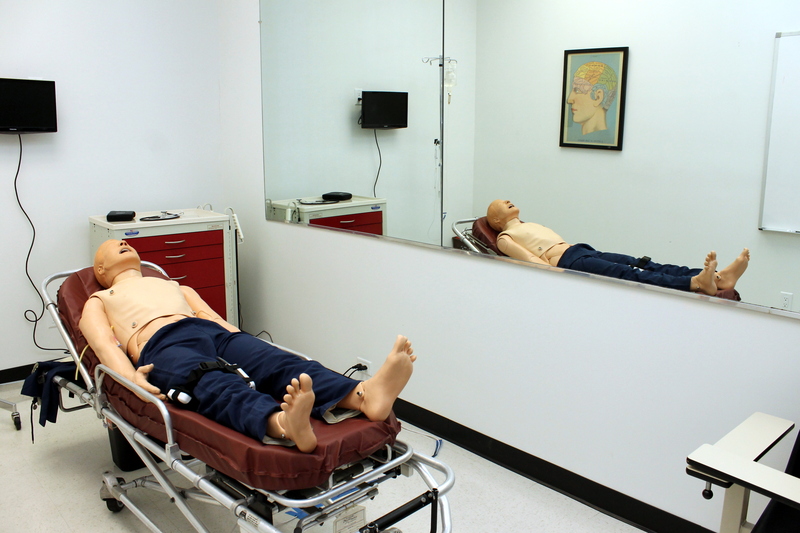 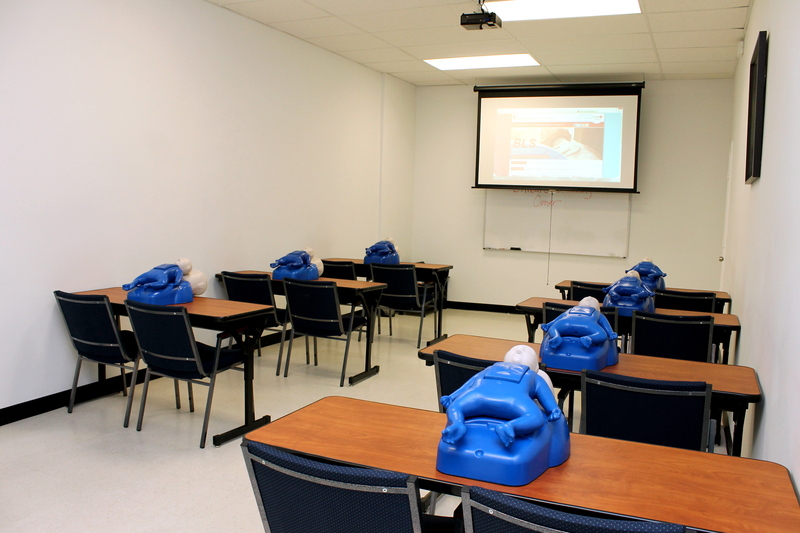 Our highly qualified simulation team members are able to conduct simulation-training services in our state of the art simulation lab or through our mobile simulation lab we are able to bring the training to your facility. 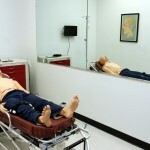 Please visit our simulation tab for more information. 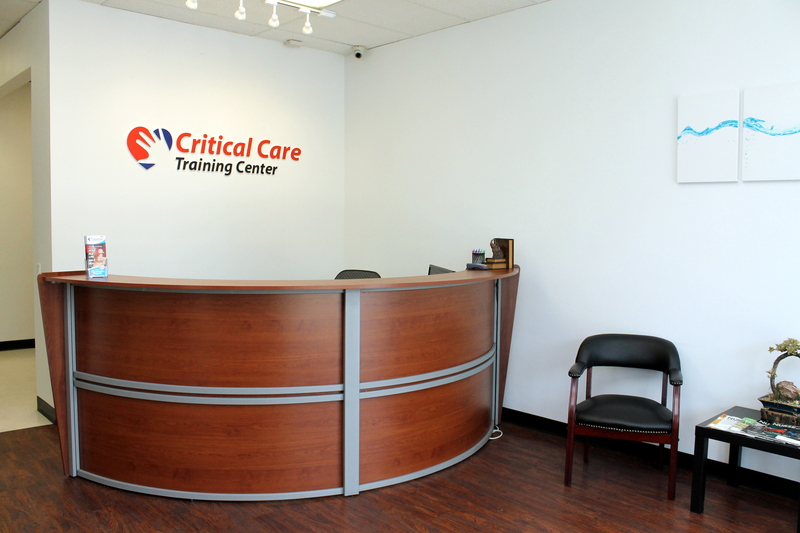 Critical Care personnel will be happy to assist you to better learn more about the broad range of expertise and services offered to their healthcare industry partners.